Horde for Life Poll: Account Wide Garrison! Simple question for all you – forgetting the details for the moment – do you want your Garrison to be account wide or do you prefer to manage them individually per character? Horde for Life: 109 – All In! Episode 109 marks the return of Dustin from his one episode absence and Rich’s “for reals” return to the game as evidenced by his $400+ dollar spending spree on character services! From there we eclipse the 2 hour mark once again discussing everything from 6.0 impressions, Blizzards near guarantee of a 20th anniversary, a developers perspective on game changes, polls, PVP love, a prediction and a mea culpa as Rich offers his apologies to the CRZ gods. Oh an we are told our podcast should be banned… no really, the best email ever? 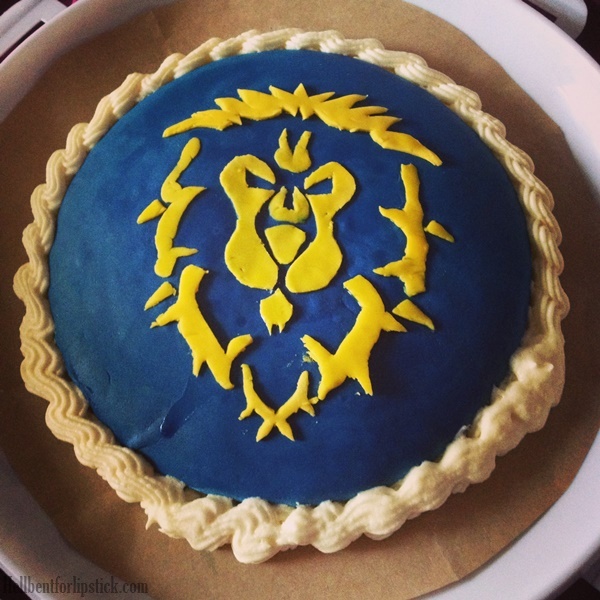 Horde for Life 108: Blue Treats!